The two larger aspects of the March update, at least to the general public, both came today. That is the inclusion of the online shop to purchase new characters and outfits and colors and such, and the first post-release character; the Street Fighter III stalwart Alex. He looks interesting, maintaining a lot of his Street Fighter III moveset. But, is it just me or does he remind anyone else a bit of the Street Fighter IV version of T.Hawk? Time will tell with how he will fit into the character roster and early tier list. 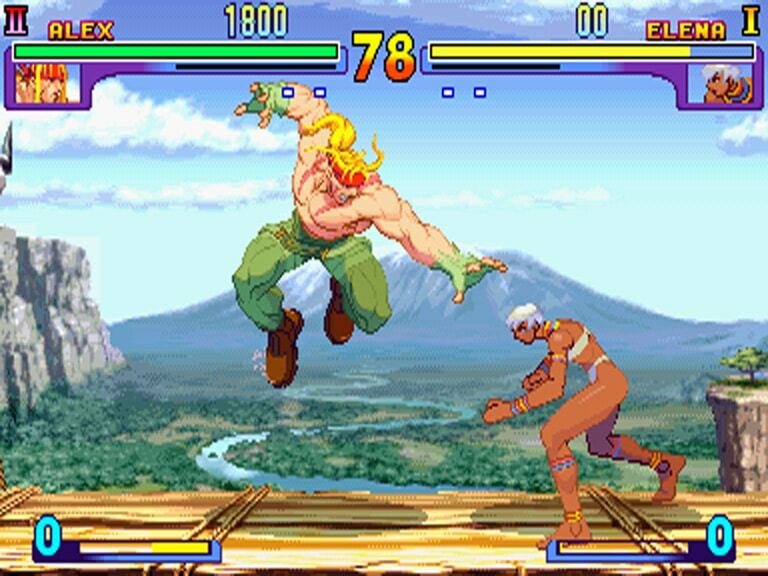 It is interesting that the early roster is so grappler heavy, but the long awaited return of Alex to the Street Fighter world, after the entirety of SFIV absence, is a welcome one. And this is only the first of several character additions for the rest of the year. One feature that will not be making it into the March update will be the Zenny (real money) functionality of the in-game shop. We have taken a long hard look at this part of the store, and after much review, have decided it is not ready to launch just yet. As Zenny is purchased with real money, we wanted to be extra careful and make sure it’s fully tested and optimized before launching it. There is currently no ETA on the Zenny store and we will release it as soon as it’s ready. We realize that this causes an inconvenience to fans who want to purchase the DLC characters, such as Alex, but do not have enough Fight Money or own the Season Pass. To address this, we will be making Alex available for free as a trial period to all players, until the Zenny shop launches. This also will apply to any future DLC character that releases prior to the Zenny shop launching. Once the Zenny shop launches, the free trial for any DLC characters that released prior to the Zenny shop opening will end, and players will need to either use Fight Money, Zenny, or the Season Pass to access those characters. Two things are important to note there. One is that the real money part of the shop may not be available even by the second character launch, and also that many people may think that they are getting Alex for free, when this is only a free trial. I will update here on Operation Rainfall when you are about to lose your trial characters if you don’t pay with the Season Pass, Fight Money, or Zenny. Also, as a make good for some of the network and beta issues, Capcom is offering the story outfits for Ryu and Chun-Li for free, an 80,000 Fight Money value. For perspective, this is almost the entire price of purchasing Alex with Fight Money.